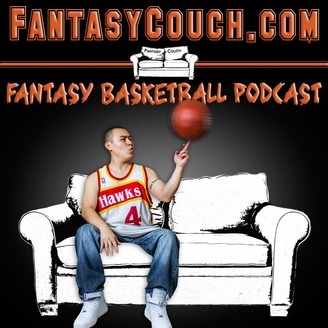 Fantasy basketball podcast brought to you by the guys at Fantasy Couch. We recap the NBA trade deadline, and how they impact the league. 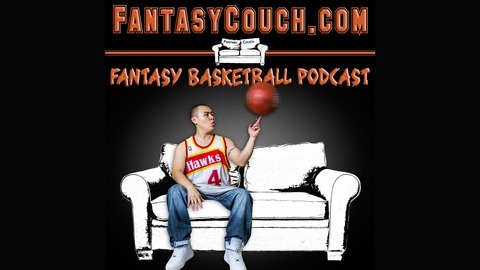 Also discuss injuries to key players and subsequent implications.